After the trade fair’s opening ceremony concluded, The Digital Game Culture Foundation took to the stage to announce who had won the Gamescom Awards 2018. 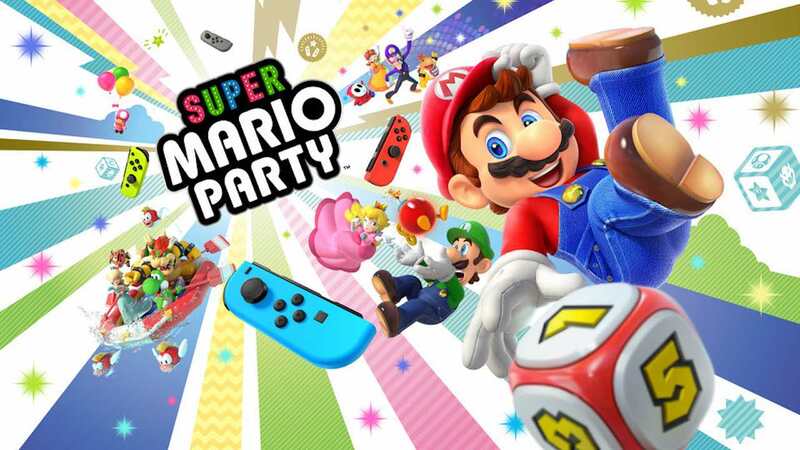 Nintendo wasn’t destined to leave empty-handed, with Super Mario Party winning in the Best Family Game category and Super Smash Bros. Ultimate scoring a victory in the Best Nintendo Game category. It was Activision Blizzard that scored the most wins, securing three awards with Sekiro: Shadows Die Twice as Best Action Game, Destiny 2: Forsaken as Best Add-on/DLC and Call of Duty: Black Ops 4 as Best Social/Online Game.